Sign up and receive Property Email Alerts of Houses to let in Cantonments, Accra. 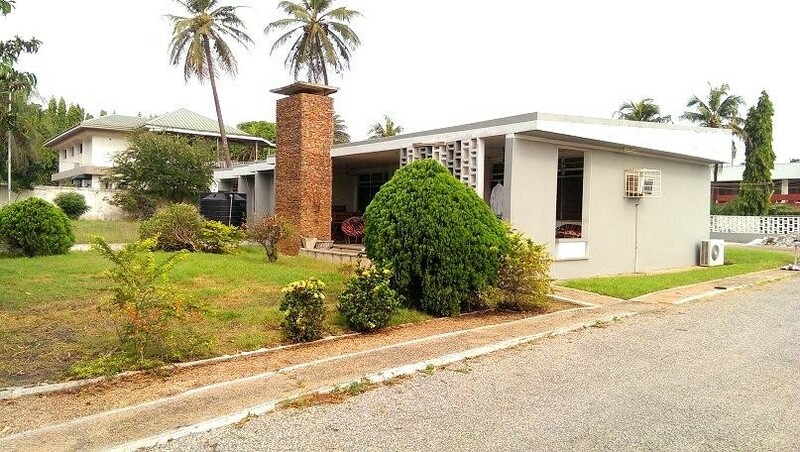 This is a lovely four bedroom detached house, enviously located in the reputable Cantonments area. Sign-up and receive Property Email Alerts of Houses to let in Cantonments, Accra.